Farming Foible, or an Agrarian Adventure? : Why May is awesome. This pretty much sums it up. 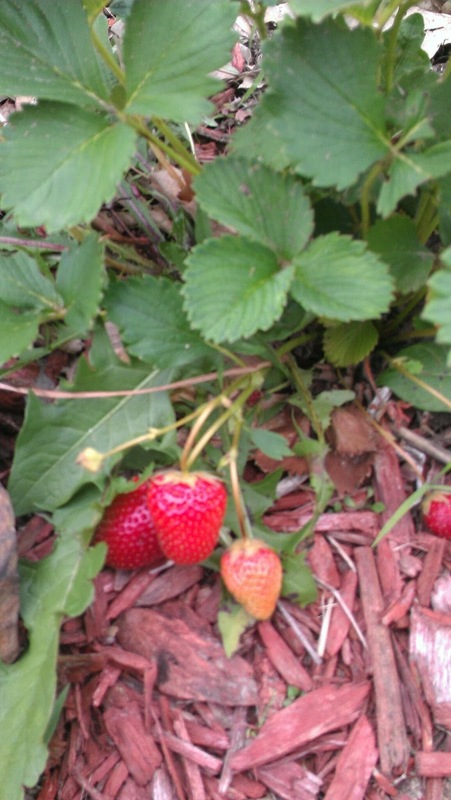 Have you ever had a homegrown strawberry? Get to a farmer's market and try one out! There is no comparison!